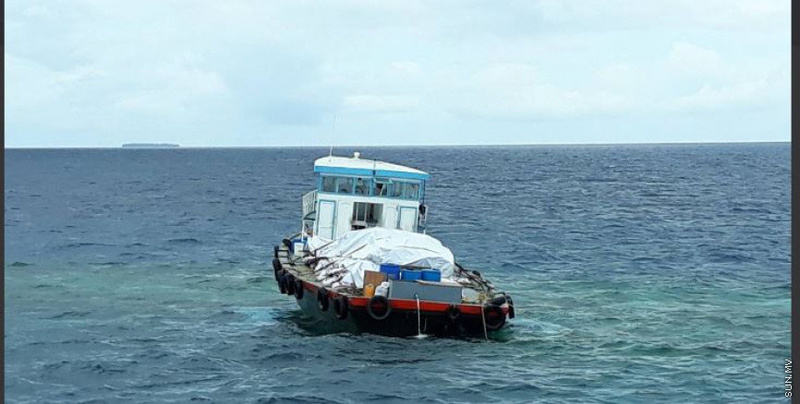 A search in underway in Meemu atoll Maduvvari after an Bangladeshi national went missing on the island. 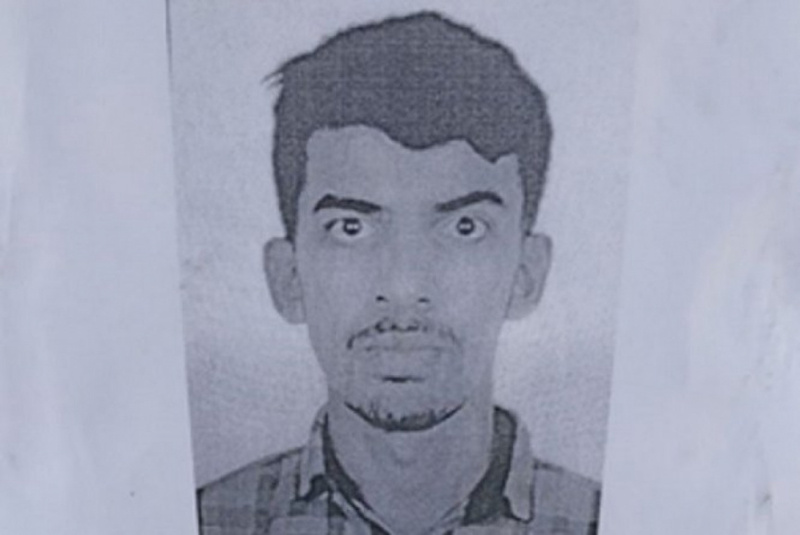 Maldives Police Service said that it was reported around 11 a.m. today that a 25-year-old Bangladeshi national has gone missing and a search is underway. Police said that the man worked at a boat building on the island.